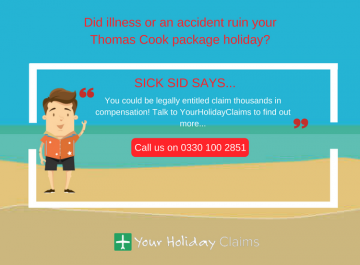 At Your Holiday Claims, our dedicated solicitors regularly help people struck by sickness in Portugal receive thousands of pounds in holiday compensation. 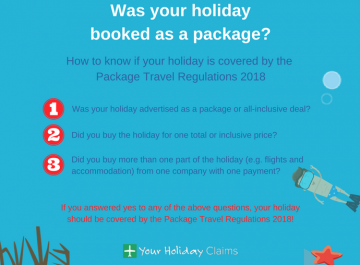 In recent years, more and more British holidaymakers have chosen to travel to Portugal on all-inclusive package holidays. Although most people are able to enjoy a relaxing break in the Algarve sun, others are unfortunately left suffering symptoms of sickness. 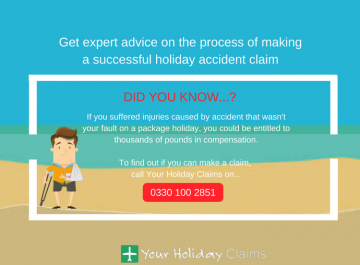 If youve had the misfortunate of suffering a holiday illness in Portugal, the expert legal team at Your Holiday Claims are on hand to help you. 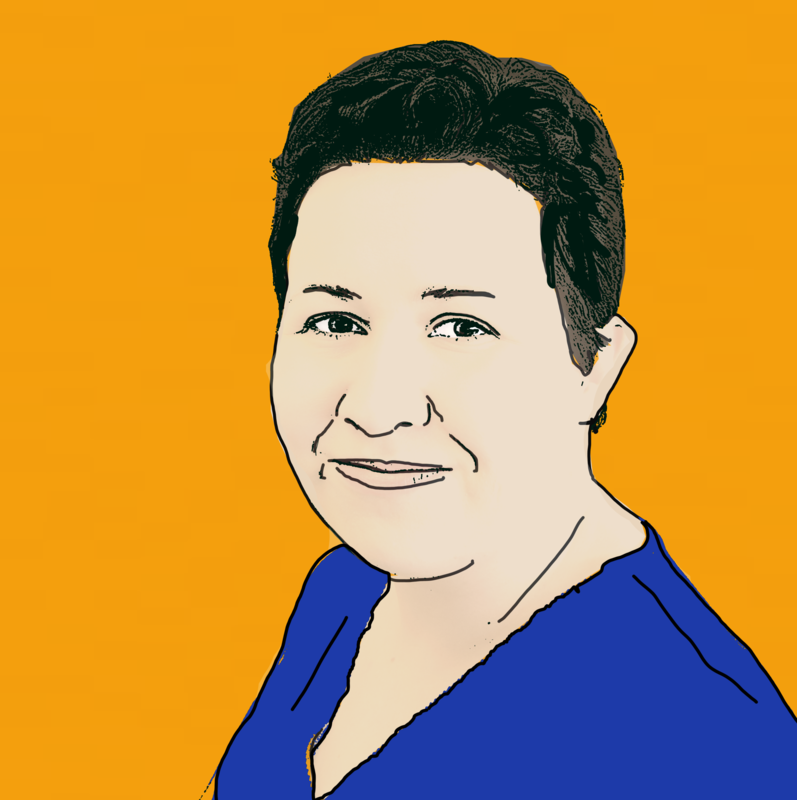 Did illness ruin your holiday in Portugal? If illness has ruined your holiday in Portugal, you may be entitled to bring a claim for compensation directly against your tour operator. 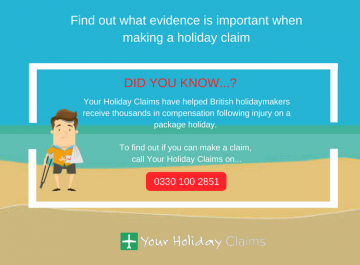 As long as your holiday was booked as part of a package and took place in the last 3 years, you will be protected by UK law. 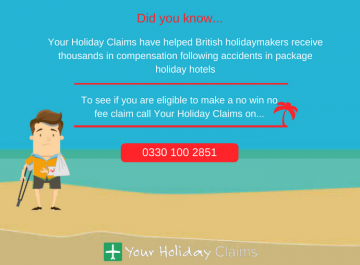 This means that you can bring a no win no fee claim for the compensation you deserve right here in the UK. 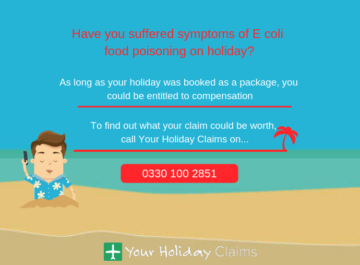 If the illness you suffered on holiday was caused by poor food or hygiene standards at your package holiday hotel, you will be entitled to make a claim for compensation. 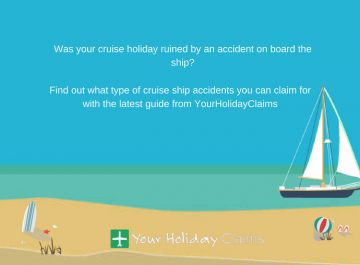 Here at Your Holiday Claims, we have over 50 years combined experience in travel law helping people make successful claims after outbreaks of illness abroad. 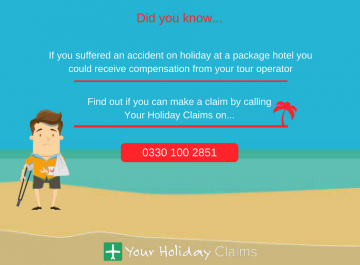 Our specialist legal experts are on hand to help you make a hassle free claim by dealing directly with your tour operator on your behalf. 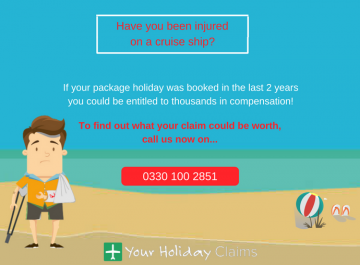 We will be there to work for you, from bringing an initial letter of claim right through to negotiating the best possible settlement for your claim. With our no win no fee policy, you can be guaranteed that no matter what the outcome of your claim, you will never be left out of pocket. 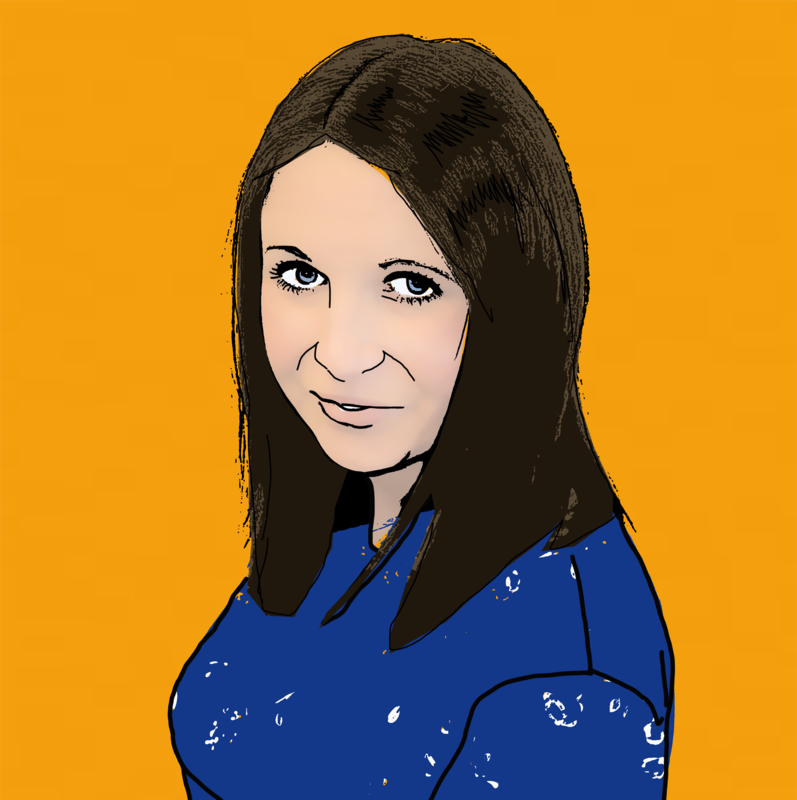 To find out we can help you, talk to our specialist today on 0330 100 2851. 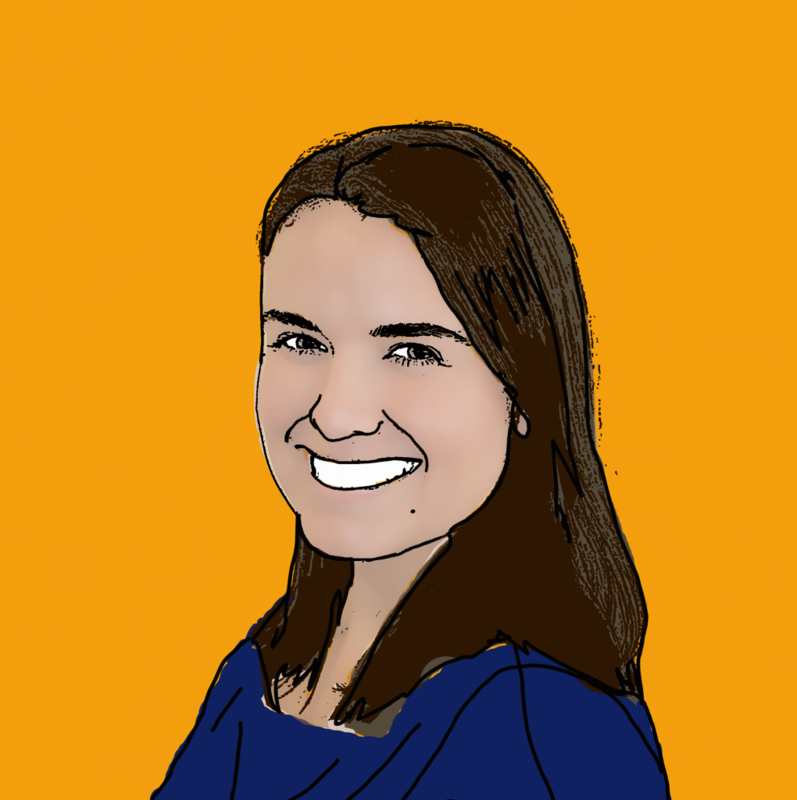 Or, simply complete our quick online contact form and our experts will be in touch with you within 24 hours.